The City Council gave initial approval to an ordinance allowing outdoor drinking areas ahead of this spring’s NCAA basketball games in Wichita. The ordinance builds off of a 2017 state law that allows cities to issue permits for “common consumption areas," similar to the Power and Light District in Kansas City. Applicants can get a permit for $100 to establish an indoor-outdoor area where people can openly drink alcohol. Wichita officials expect to issue about 10 permits a year. Council members and local businesses want the ordinance in place before the NCAA tournament in March, but questions remain about liability. Pete Meitzner said he wants to look at how other cities have handled similar laws. Follow Nadya Faulx on Twitter @NadyaFaulx. Kansas cities may soon be able to designate districts where patrons can move among bars, restaurants and entertainment venues, drinks in hand. 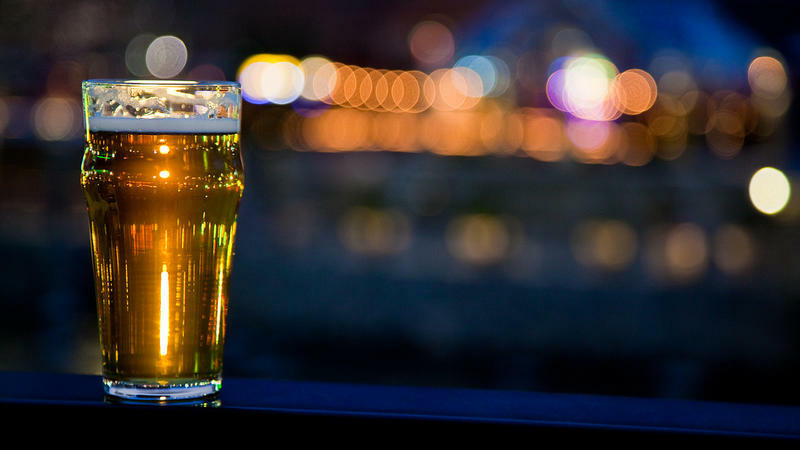 Both the House and Senate have passed versions of a bill that would allow areas similar to Kansas City, Missouri's Power and Light District, where patrons can leave bars with their alcoholic beverages and move around a common area. Lawmakers are working toward a resolution between the two versions. 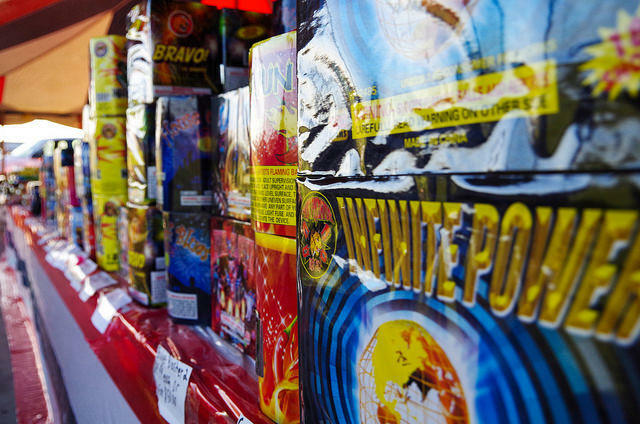 Wichita City Council members are holding off for now on making any changes to the city's fireworks ordinance. The council agreed Tuesday to study the issue more.